Get $£€ 45 for free! 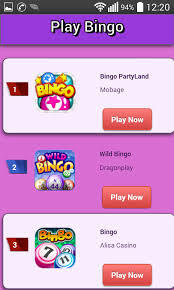 Wink Bingo is the casino app with a difference. Available from the App Store for FREE, this app was recently given a facelift – giving it a new feel and look that is aimed at enhancing your gaming experience. With the new look comes a new unbeatable offer, deposit your first £10 and play with £50. 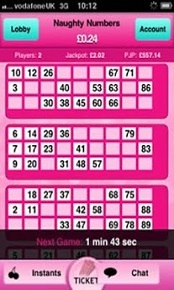 Play Wink Bingo at any time once you download it onto your iPhone, iPad or iPod Touch. 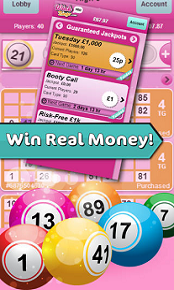 With 90 & 75 ball bingo games to choose from, you will have countless hours of fun. Added to that, find the selection of progressive and guaranteed jackpots in different bingo rooms, making everyone is a winner. You can also buy tickets in advance so that you never miss a chance to play with your friends or miss out on that elusive prize or jackpot. Apart from bingo, there is also an extensive selection of slot machine games to choose from, such as Fluffy Favourites, Temple of Isis and Shaman’s Dream. Also included are slots that are designed exclusively for the Wink Bingo app such as Disco Dollars, Filthy Rich, Gold Rush and Poseidon. Existing users who already have accounts with Wink only need to sign in with their typical details, no re-registration is required. 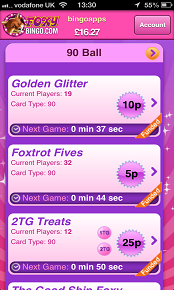 New players only need to sign up and deposit £10 to enjoy the special £50 offer, among the many other offers available within the app. So sign up today to join in all the excitement that Wink Bingo has to offer.